UPDATE: We now have the FULL July 2017 POPSUGAR Must Have Box Spoilers. Keep reading to see all the goodies in the box! We have our first look at the July 2017 POPSUGAR Must Have Box with the latest POPSUGAR Must Have Box theme and spoilers. 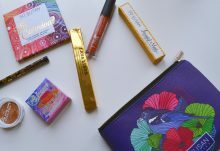 Every month, POPSUGAR Must Have Box delivers a surprise subscription box for women filled with $100+ of full-sized, surprise products from fashion, beauty, home, and more. 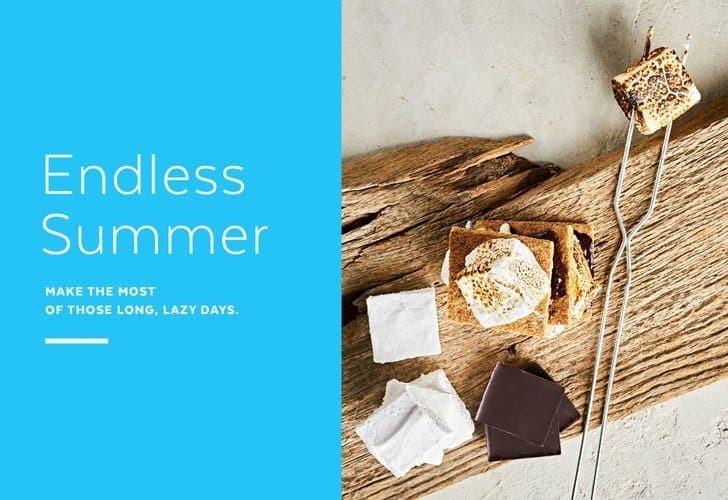 The July POPSUGAR Must Have Box theme is Endless Summer! 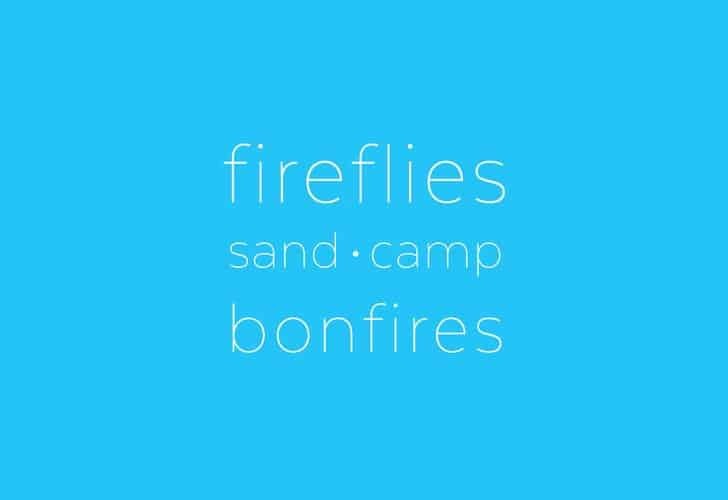 Enjoy the longer days and hotter nights of Summer with a selection of red-hot products featured in the July POPSUGAR Must Have box. This box has beauty picks that will survive sweltering temperatures, home accessories perfect to share with friends, and more summertime surprises for lounging outside. 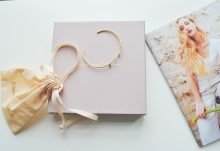 POPSUGAR has just announced the first July POPSUGAR Must Have Box Spoiler! 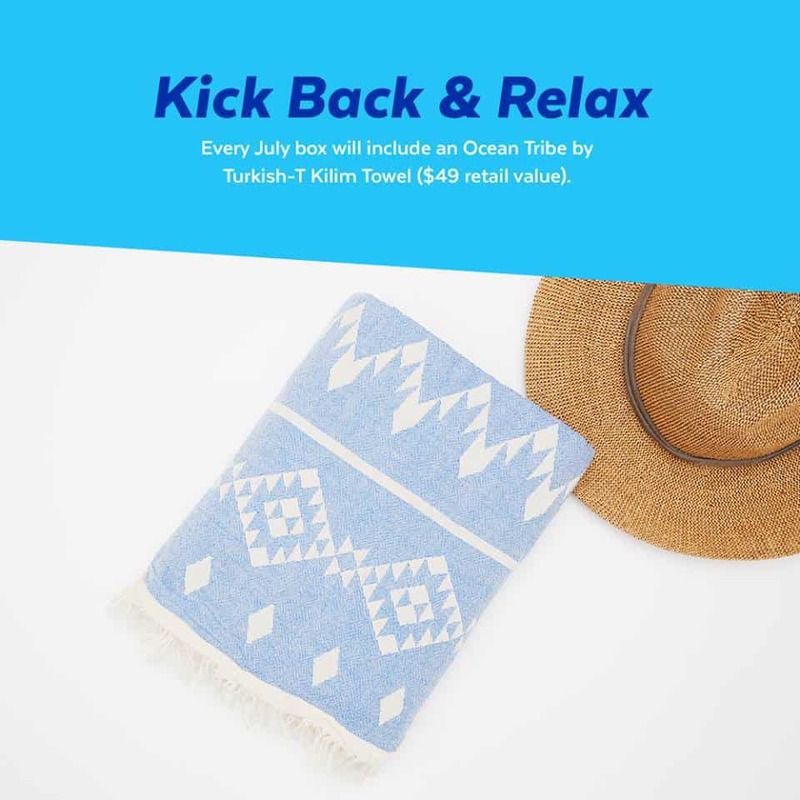 Ocean Tribe by Turkish-T Towels Kilim Towel is in the box – a $49 retail value! Spoiler alert! Every July box will include this Ocean Tribe by Turkish-T Towels Kilim Towel. Whether you’re enjoying a concert or having a picnic, this chic, blue towel will become one of your most used accessories. POPSUGAR has also shared that a ban.do product is in the July Must Have Box. UPDATE: July’s ban.do POPSUGAR Must Have Box item is a Bando Sip Sip Tumbler – a $14 value! Would you like a clue? 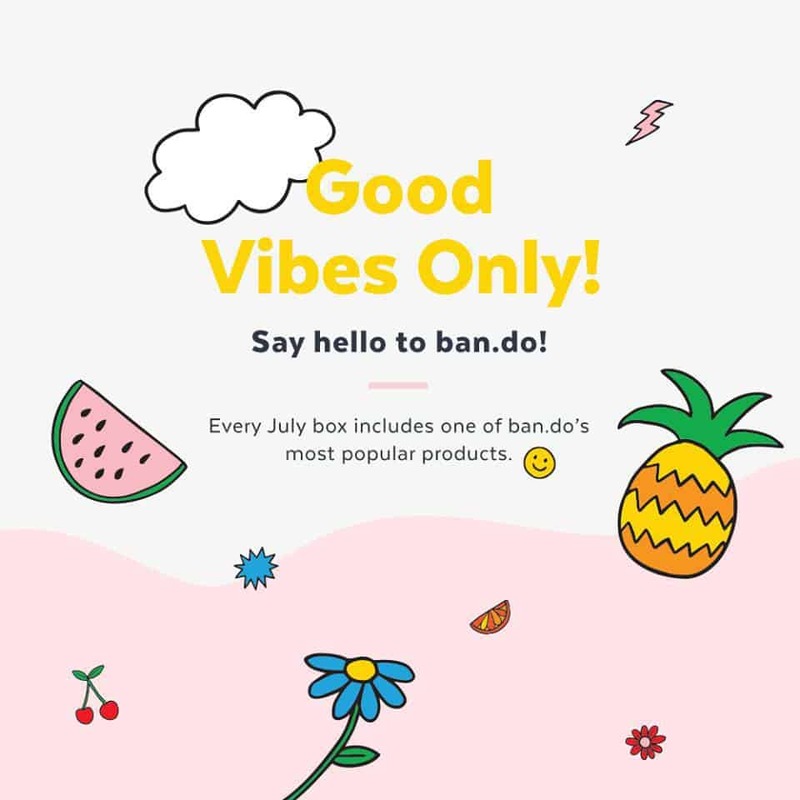 Every July box will include one of ban.do’s most popular products. Can you guess what is it?! Don’t miss out on this month’s box. The third July POPSUGAR Must Have Box spoiler is Supergoop’s Super Power Sunscreen Mousse SPF 50. It’s true! This spoiler has superpowers. 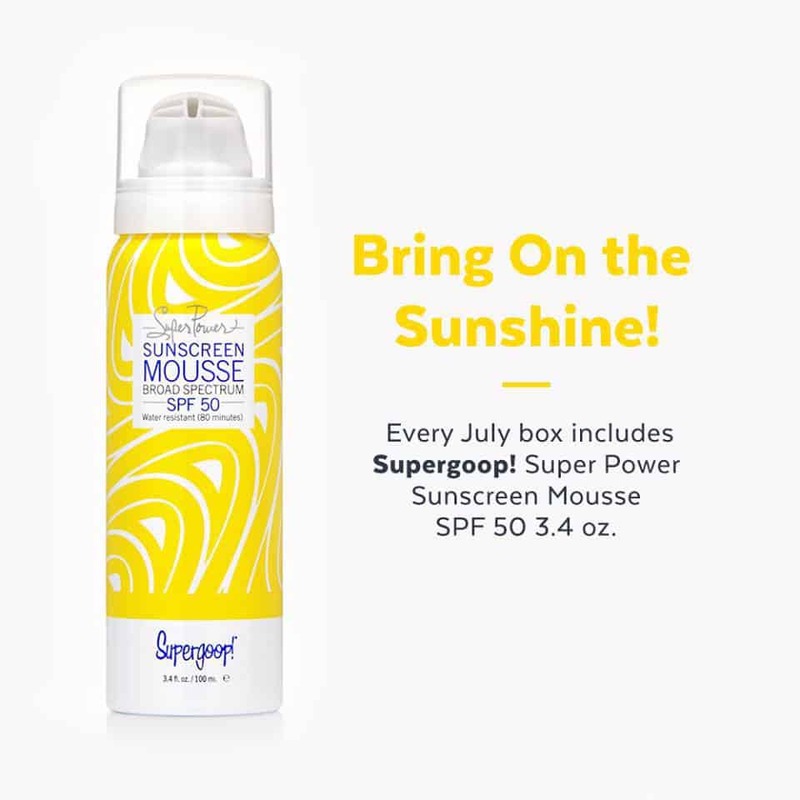 Every July box includes Supergoop’s brand-new Super Power Sunscreen Mousse SPF 50. Don’t miss out on this month’s box! 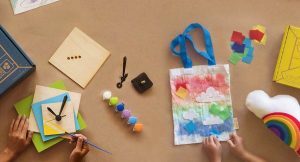 What do you think the July POPSUGAR Must Have Box theme and spoilers? POPSUGAR Must Have Box often sells out. Sign-up now to reserve your POPSUGAR Must Have Box July box before it sells out too. 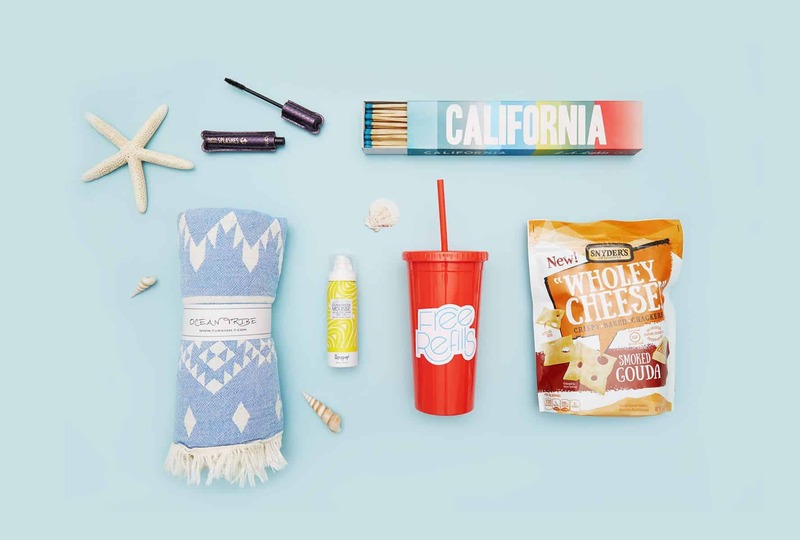 For a limited time, new POPSUGAR Must Have Box subscribers can save $10 off the July box PLUS get a FREE Thrive Causmetics Brilliant Eye Brightener when you use code JULYFUN at checkout. Join POPSUGAR Must Have Box today and save! 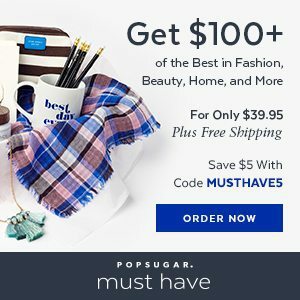 First time POPSUGAR Must Have Box subscribers save $5 off their first Must Have Box purchase with code MUSTHAVE5. Use promotion code JULYFUN at checkout to take $10 off the July box and receive a free Thrive Causemetics Brilliant Eye Brightener included in your July Must Have Box. Code can only be applied towards the purchase of a monthly subscription that will start with the July Must Have box. Codes are not valid for purchase of Limited Edition or Gift Collection boxes, nor for any previously purchased boxes or upgraded subscriptions. Promotion codes listed above (“Codes”) are valid from Thursday, July 20, 2017 at 9:00 a.m. PST until Thursday, July 27, 2017 at 11:59 p.m. PST or while supplies last. Only one Code may be used per transaction. Codes may not be used with any other promotional codes, discounts, coupons, or offers. Codes are non-transferable nor redeemable for cash or credit. Codes are not valid for purchase of Limited Edition or Gift Collection boxes, nor for any previously purchased boxes. Other exclusions may apply. Void where prohibited. This promotion may be terminated or modified by POPSUGAR at any time in its sole discretion. Any subscription that is not marked as a gift will automatically renew for additional one-month subscription terms and your account will be billed $39.95 plus tax each month unless you cancel your subscription prior to the 23rd day of the month.